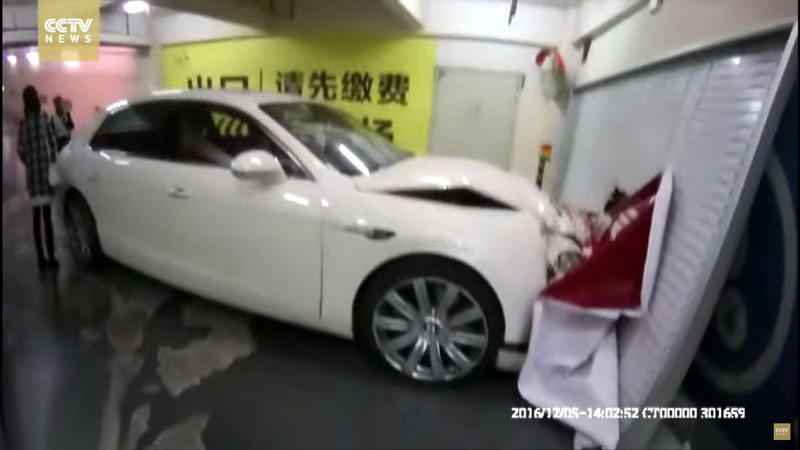 A Flying Spur rolled down a parking lot ramp and hit a wall when the driver got out without engaging the e-brake. 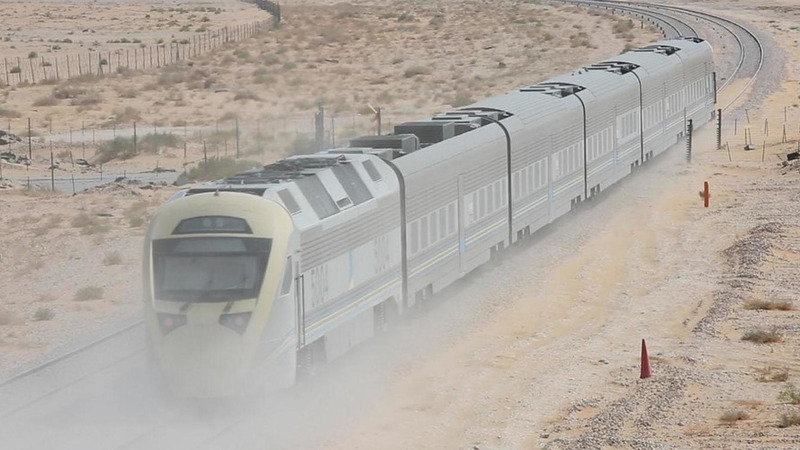 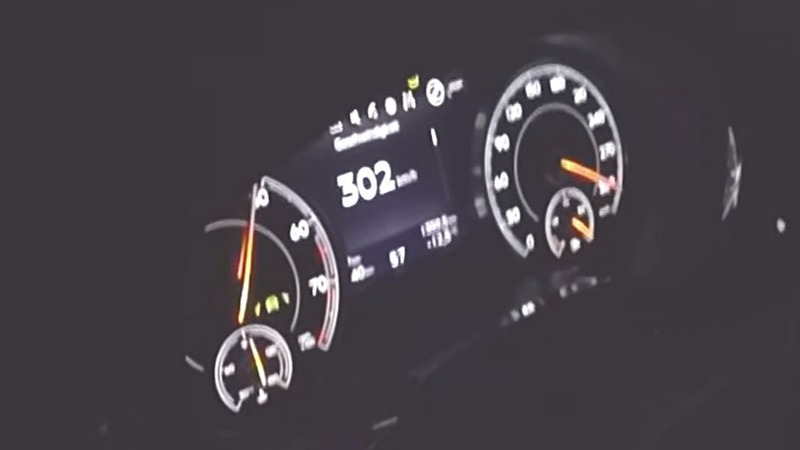 It's amazing how fast such a big SUV can be. 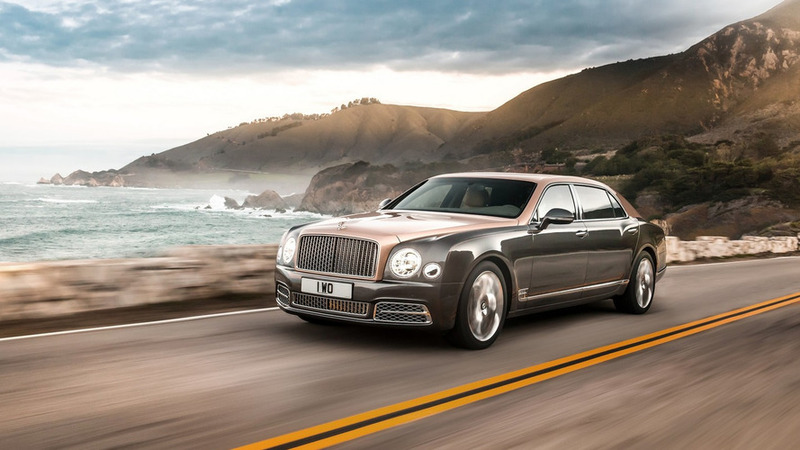 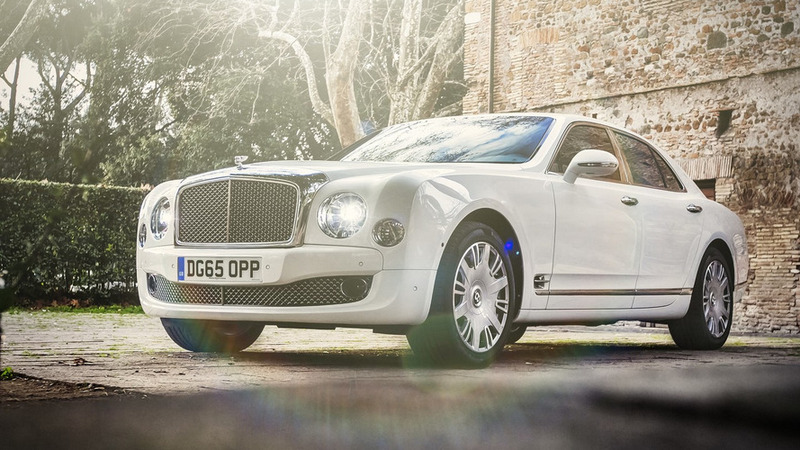 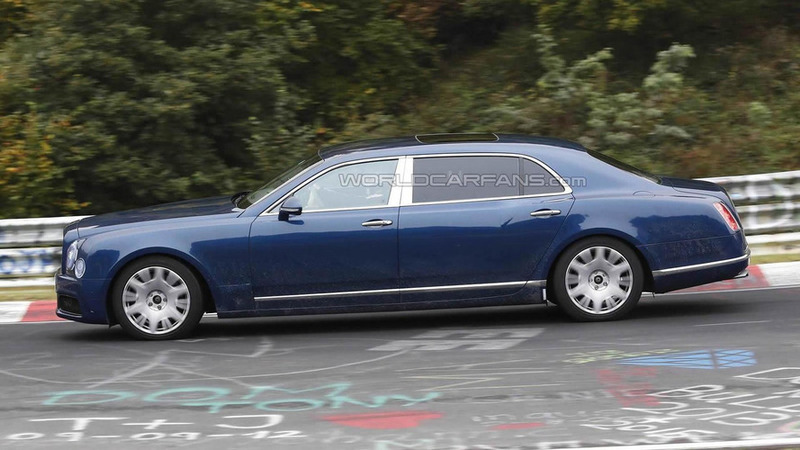 Bentley is introducing the 2017 Mulsanne lineup which is being expanded by the addition of an Extended Wheelbase model. 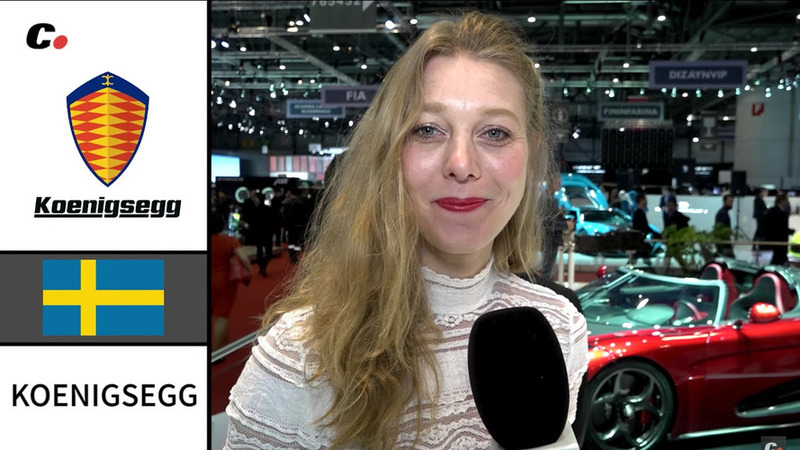 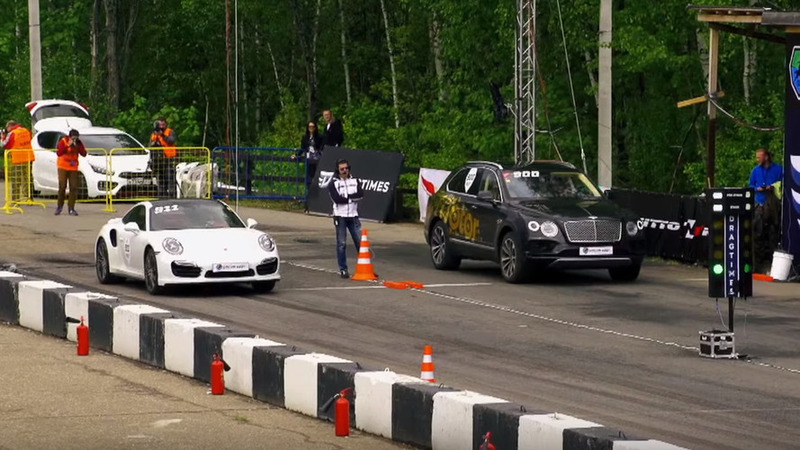 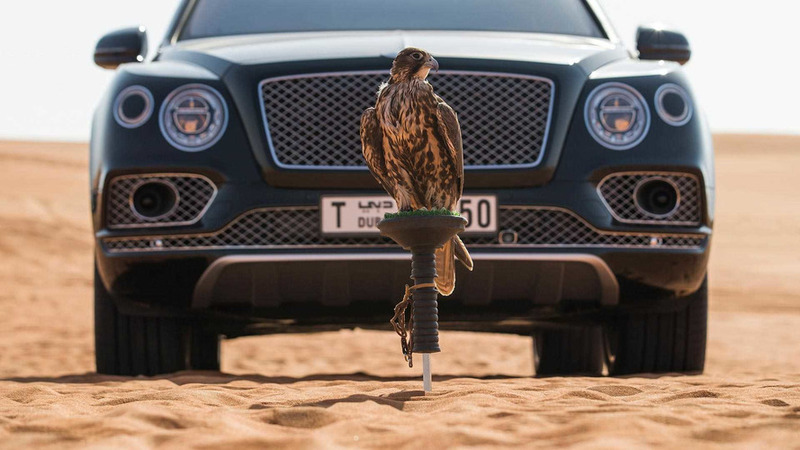 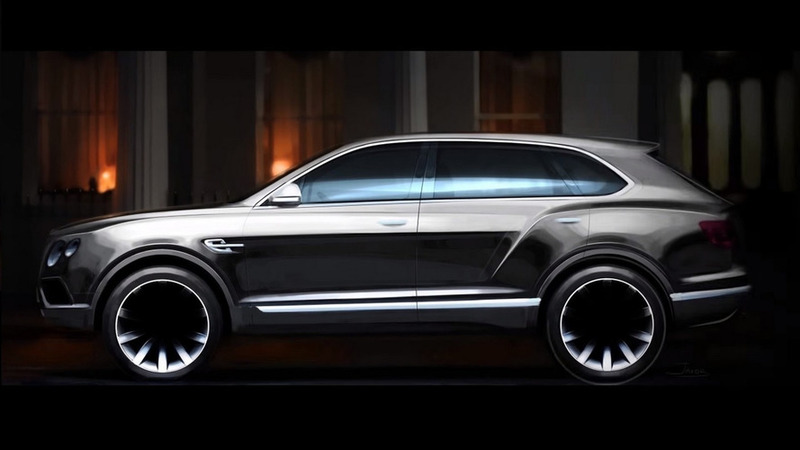 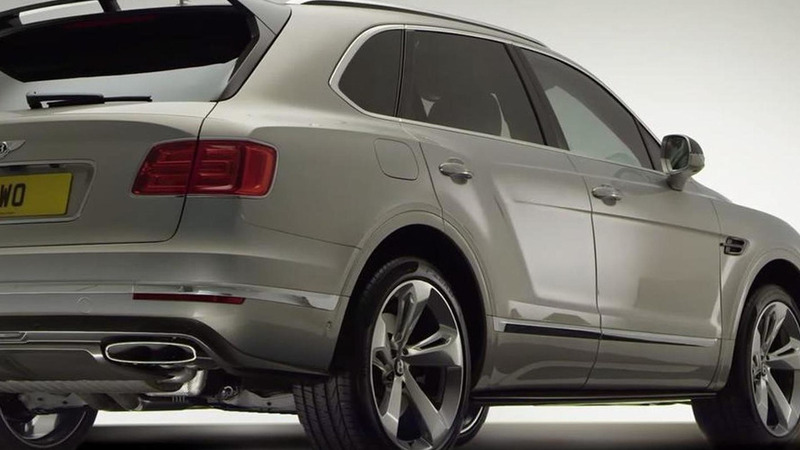 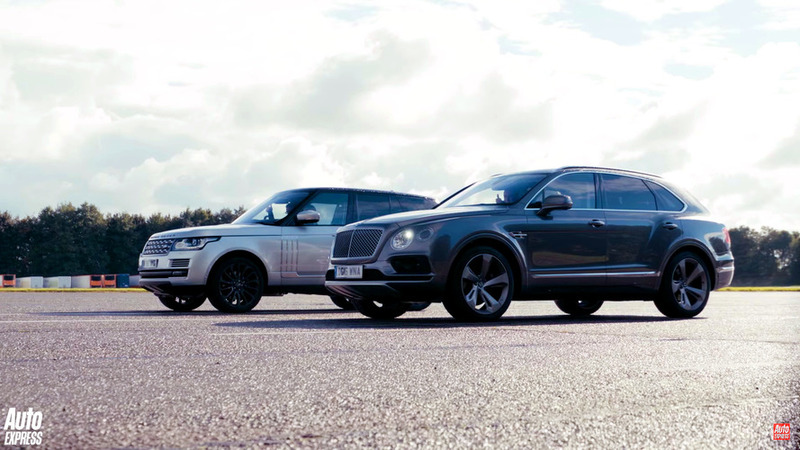 Bentley has released a new video with the Bentayga, this time showing how the high-performance SUV came to life. 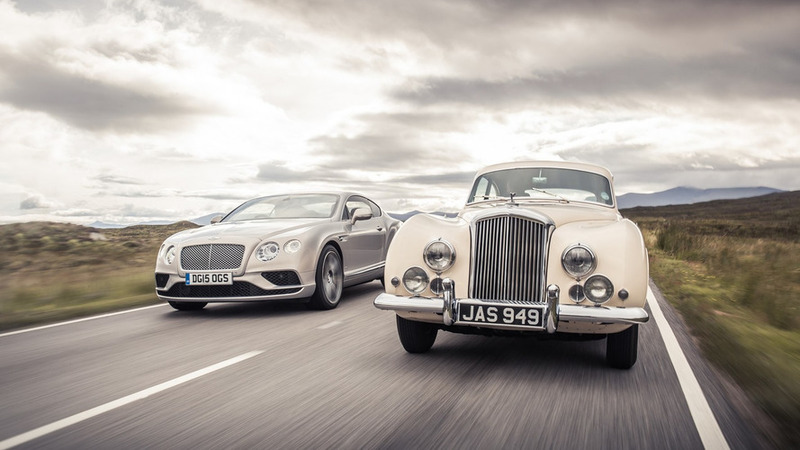 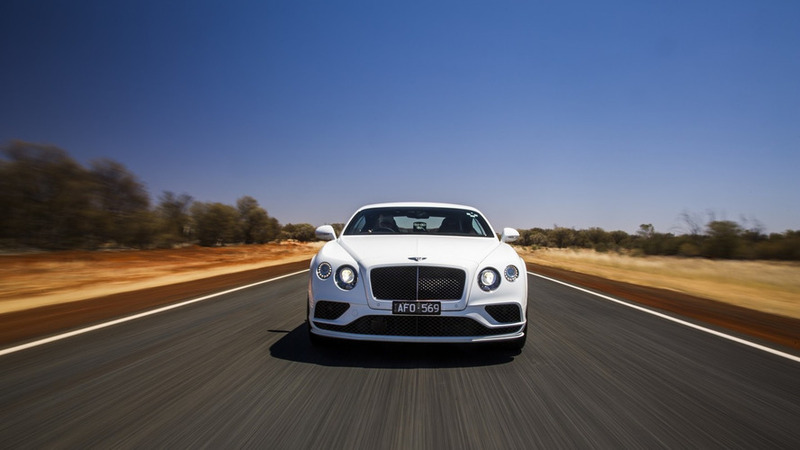 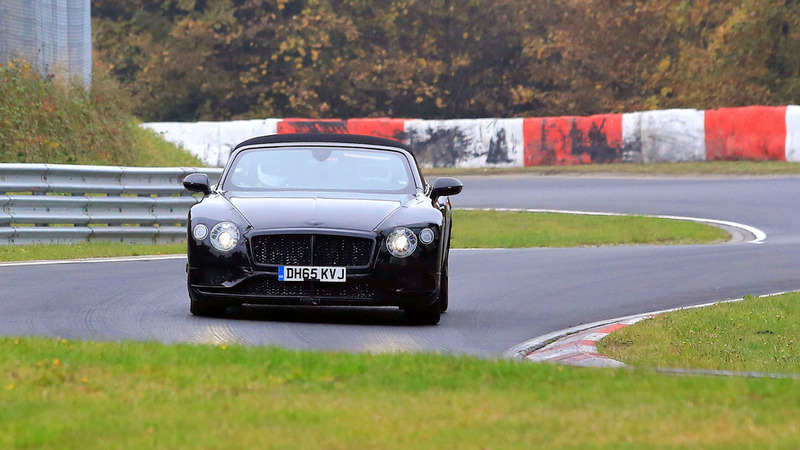 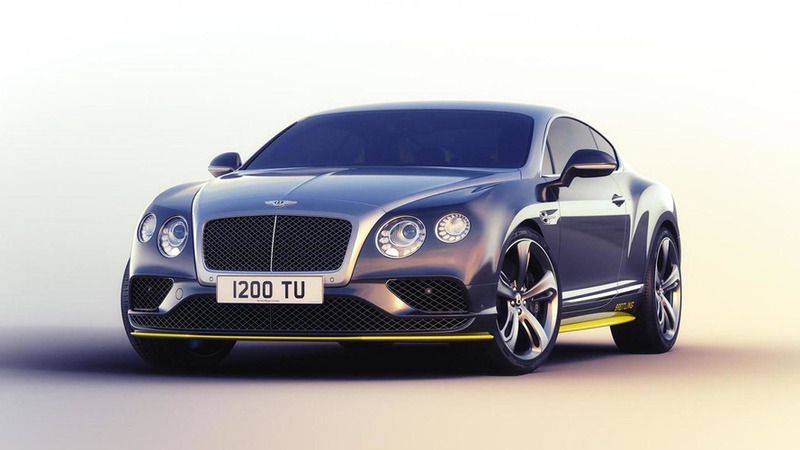 Bentley is promoting the 2016 Continental GT Speed by uniting it with the 1952 R-Type Continental which was the first Bentley to wear the Continental moniker.